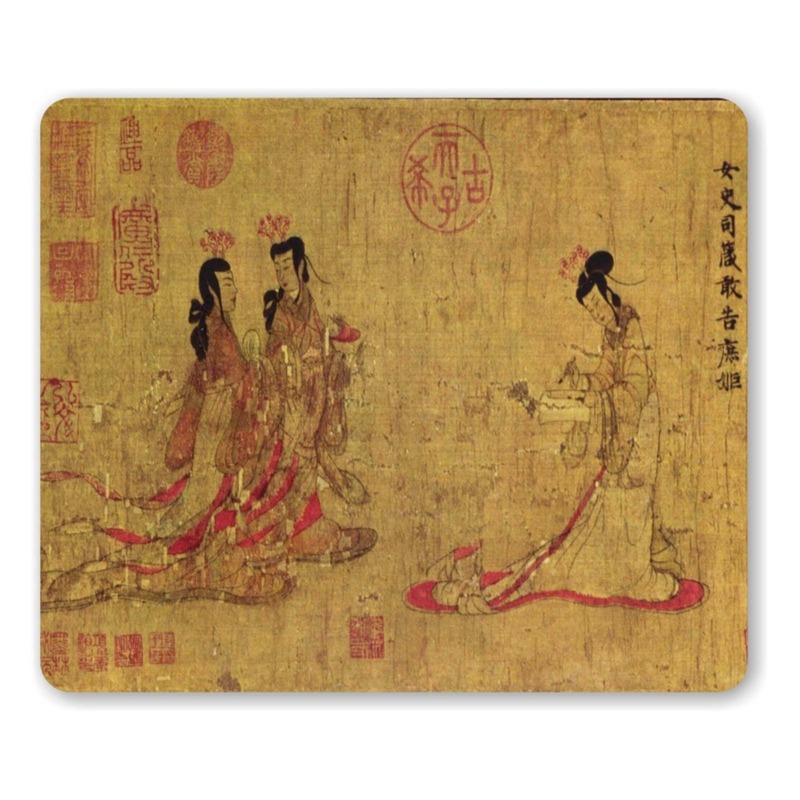 The image on this mousepad is a high resolution image of Admonitions of the Court Instructress by Gu Kaizhi. It is regarded as one of the earliest surviving examples of a Chinese handscroll painting and is renowned as one of the most famous Chinese paintings in the world. 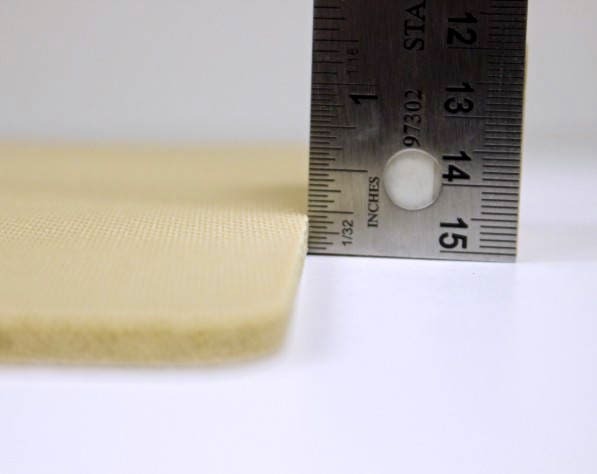 A quality 9 inch wide 7 inch high quarter inch thick polyester and neoprene mousepad. 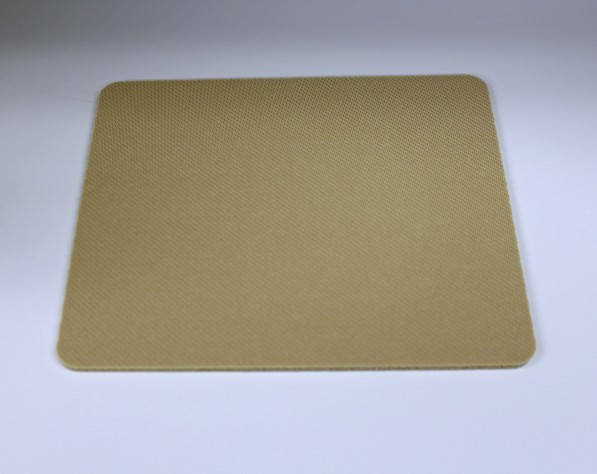 The stunning high resolution image is imprinted onto a 100 percent polyester durable fabric top mousepad backed with a neoprene (not foam) rubber tan-colored non-slip backing. 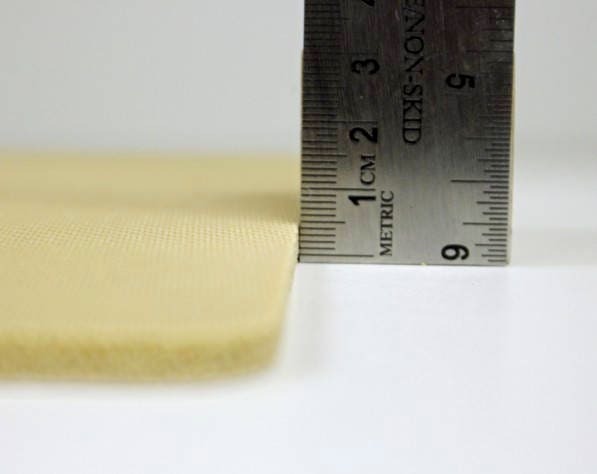 This mousepad is the thicker, better quality mousepad - not the eighth inch thin mousepads you often find advertised.